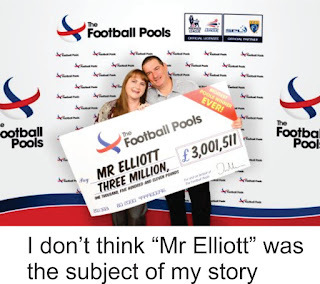 When I’ve read about some of the recent Lotto and Power Ball winners I am reminded of the story of the Englishman who some years ago who won over three million pounds on the football pools. The first thing he decided to do was to buy himself a car, so he fronted up to the Rolls-Royce agency and requested a brand new Rolls-Royce. The salesman asked him did he want a Corniche or a Silver Cloud? The man said he knew nothing about cars; in fact he had never owned or even driven a car, so he said he would need some guidance on just what model to acquire. The salesman was astounded. He suggested that if he’d never driven a car it would be a big mistake to start out at the top of the range. He thought he would be better to perhaps buy a Mini. 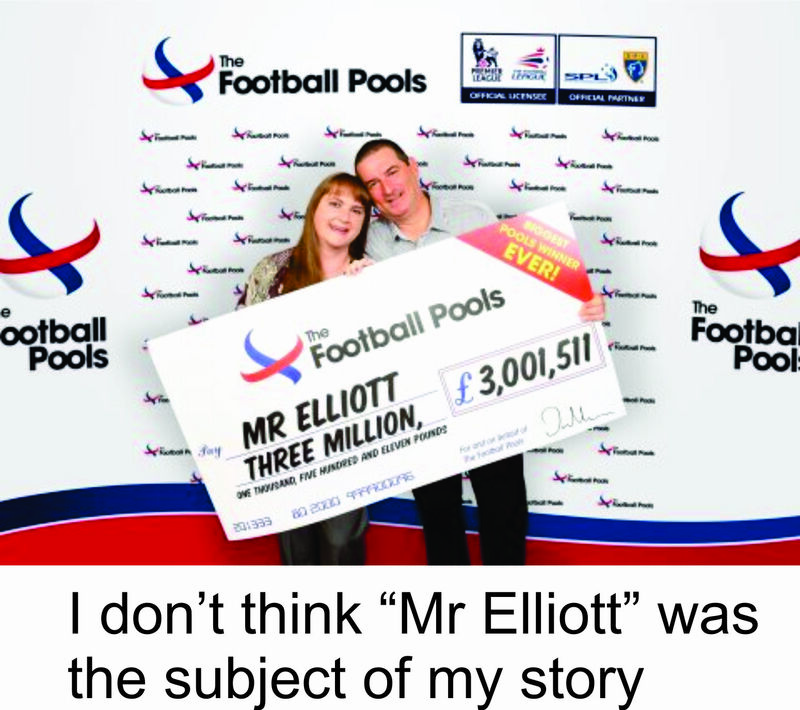 The man agreed and enquired just where he would be able to buy a Mini. So the Rolls-Royce man took him outside and showed him a premise just down the road with a big sign that said Austin-Morris and told him that the good people there would be able to sell him a Mini. When he approached the salesman at the Austin Morris agency about buying a Mini he was asked did he want a 750cc model or a 1000cc model and did he want a standard version or perhaps a Mini-Cooper. He explained that he knew nothing about cars; in fact he’d never owned one so he would need some help in making the choice. The salesman expressed surprise. Did he think it was a good idea to go out on the High Street with a new car when he’d never owned one and had never driven one. Our man agreed that it was risky and the Austin-Morris man suggested he should perhaps start off with a motor-bike. He directed him across the High Street to where a big sign said BSA-Triumph and so over the road he went and inquired about purchasing a motor bike. “Two-stroke or four-stroke?” he was asked, and “How big a motor would you like?” The man was confused further and explained to the good people at the motor-bike shop that he didn’t have a clue what two stroke or four stroke even meant and he was unsure about the size of the motor. He had he said never owned a motorbike and had never ever contemplated riding one. The salespeople at BSA-Triumph were astounded. “Just look at the traffic out there!” they warned, which was bumper to bumper and looked un-navigable. “Do really think you would last five minutes out there on a motor-bike, given that you’ve never ever ridden one?” they asked. They suggested he’d be better advised to abandon his plans and instead buy a push-bike. “Where would I buy a push-bike?” our man wanted to know and he was directed to a shop just over the road that had a big sign announcing that it sold cycles and toys. “And where would I get a hoop and a stick?” our man wanted to know and was directed down to the toy section of the shop where a most obliging lady behind the counter happily sold him a hoop and a stick. He felt at peace with the world. A pint of beer in his hand, no debts, money in the bank and a brand-new hoop and a stick. He allowed himself a second pint and by now feeling totally fulfilled, went back out to the car-park to retrieve his prized acquisition. To his absolute dismay the hoop and the stick were gone.